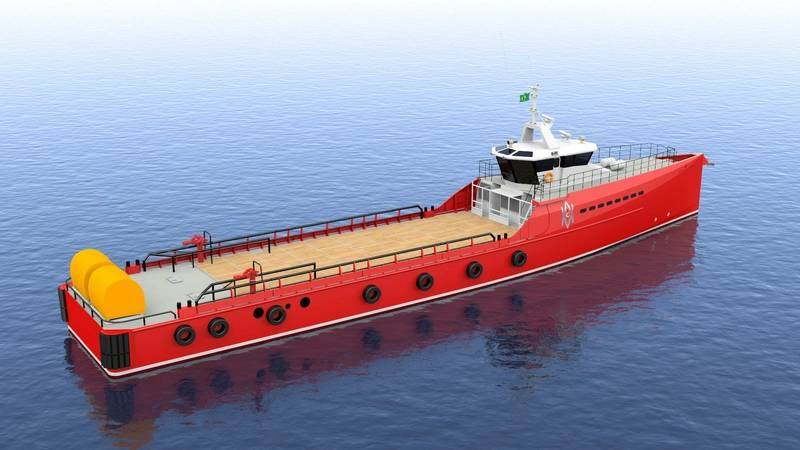 Compagnie Maritime Monégasque SAM (CMM) has secured contracts with Petrobras Brazil to charter five newbuild fast oil spill response vessels (OSRVs) with a new fuel-efficient Damen axe-bow design. CMM has secured contracts with Petrobras to charter five newbuild fast oil spill response vessels using a new fuel-efficient Sea Axe design by Damen Shipyards Group, allowing the vessel to reach offshore oil platforms in half the time it takes traditional oil spill response vessels. Three vessels will start operating by end of December 2015 and two by end of June 2016. The four-year firm contract has a value of $130 million and is mutually extendable for a further four-year term. 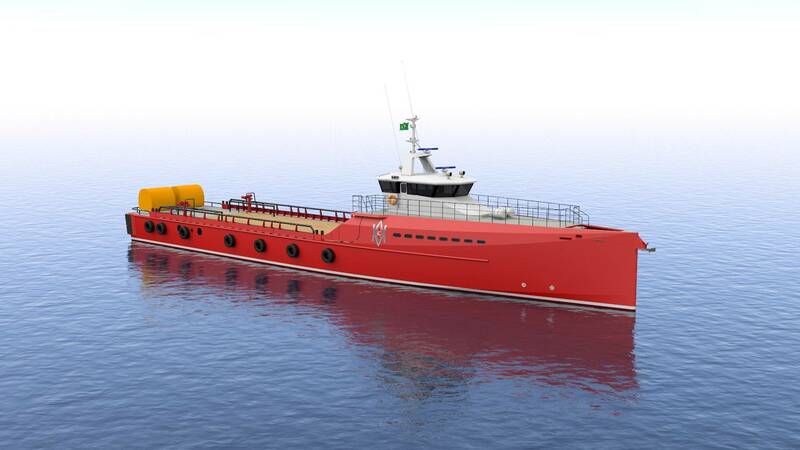 All of the vessels are being built by Damen, and will have state-of-the-art guidance and propulsion systems with built-in redundancies, the builder said.